Pretentious Title: I'm everywhere today!! 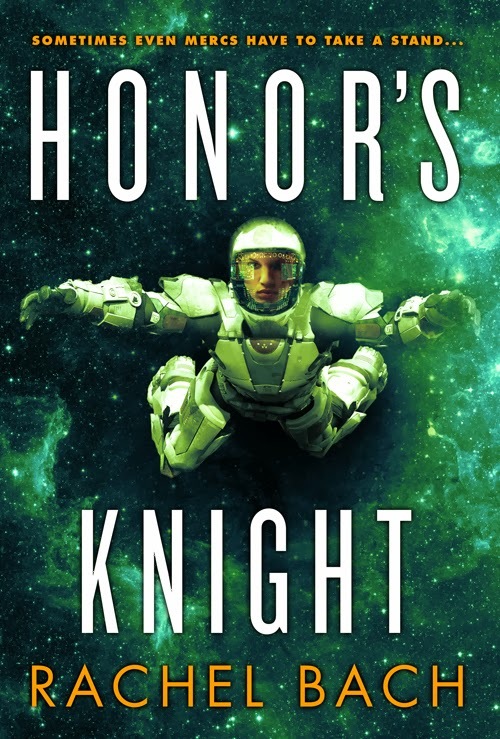 First up, happy book birthday to HONOR'S KNIGHT, which is out today!! I don't think it's spoiling anything to say Devi has a rough time of it this go round. Gotta have lots of juicy problems to shoot for the third and final book, HEAVEN'S QUEEN, coming April 22, 2014! To celebrate the launch, I've written a piece for Orbit about why powered armor is the best, so if you're here for real content, go check it out!! And finally, I'm a guest at IndieReCon this week. I've got a new post for them called "Words Are Cheap" about what I've learned since writing my "How I Went From Writing 2,000 Words a Day to 10,000 Words a Day"post in 2011.I'm also doing a live chat on their site at 5:15 EST today. It's a good time and it's free, so I hope you'll drop by and say hello! Thank you everyone, and I hope your Tuesday is as awesome as mine! I attended the IndieReCon chat. Thanks for conversing with us! I read (and thoroughly enjoyed) Fortune's Pawn yesterday. Yes, yesterday. I devoured the whole thing. Day 7 Winner and Grand Prize Hype!